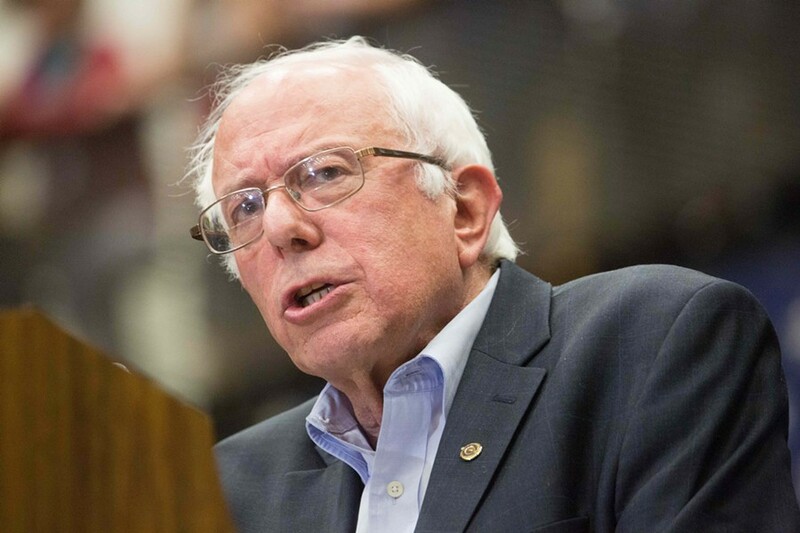 Sen. Bernie Sanders (I-Vt.) is taking his message to Great Britain and Ireland, appearing at six events during an action-packed four days beginning June 1. 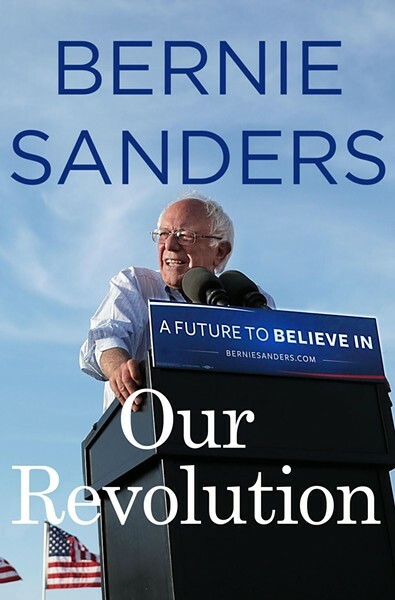 The mini-tour is designed to promote the British paperback release of Sanders’ book, Our Revolution: A Future to Believe In. The dates coincide with a long weekend in the U.S. Senate’s calendar, so if his travel arrangements come off without a hitch, he won’t miss any days at work. Well, okay, so it’s a book event. Er, two events, actually. But it’s hard to believe that Sanders’ office doesn’t know where the guy is going, even if another party is making the arrangements. What if they need to reach him on a moment’s notice? Please bear in mind that Miller-Lewis’ salary is courtesy of the American taxpayer, and one of his duties is responding to press inquiries or routing them to someone who can. As for who’s paying Sanders’ travel expenses, neither Miller-Lewis nor Kennison could speak definitively, although Kennison assumed that the publisher is paying the freight. Okay, so on to the publisher, St. Martin’s Press. Our efforts there met with failure. Emails and phone calls to the publicity department were not returned. And they wonder why the book trade is in trouble. Left to our own devices, we ferreted out details of Sanders’ tour through various sources online. What we discovered was that five of the six events are sold out — and at prices that seem a little out of whack for hearing a politician pump his own book. A Democratic Socialist, at that. The ticket prices available online ranged from 15 euros, or about $16.50, to a whopping 35 British pounds, or $45 and some change. To be fair, you do get a free copy of the book for your 35 quid. Sanders’ tour comes less than a week before Britain’s June 8 parliamentary election, which is looking like a sweep for the ruling Conservative Party. In a recent polling average, the Tories had a nearly 20-point edge over the Labor Party. Spoken like a man down 20 points in the polls. The Guardian also notes that a Corbyn nod “could create some family complications for Sanders” because the senator’s brother Larry is a Green Party candidate for Parliament. Sanders could endorse both, of course; but he might just decide to sidestep any family drama — not to mention the potential embarrassment of supporting Corbyn, a candidate who seems destined for a historic, career-ending defeat. June 1: the Brighton Festival, 1,800 seats, sold out at 15 pounds per ticket. June 2, 12 p.m.: Cambridge University, sold out in a reported 38 seconds at 20 pounds per ticket. June 2, 2:30 p.m.: the Oxford Hay Festival. Sold out, price unknown. Capacity 1,000. June 2, evening: London’s O2 Academy Brixton, a 5,000-seat venue. This is the only site with tickets still available. Also the largest capacity and the priciest ticket at 35 pounds. June 3, late morning: the Bristol Festival of Ideas. Sold out, price unknown. June 4: Dalkey Book Festival near Dublin, Ireland. Venue capacity is 2,111. Tickets priced “from 15 euros” sold out in five minutes. Bernie Sanders may not be a fan of free-market economics, but in the free marketplace of ideas, he’s a resounding success.